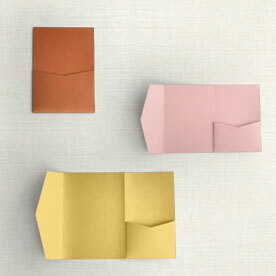 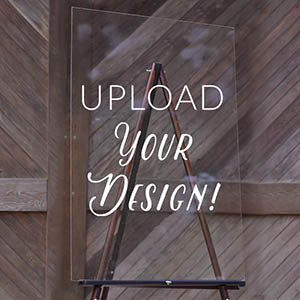 Want a different size acrylic print? 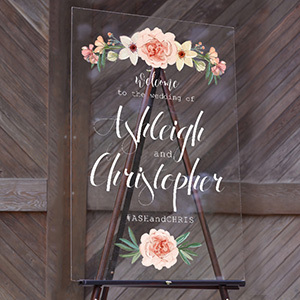 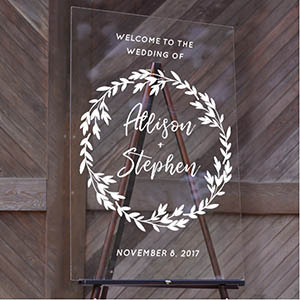 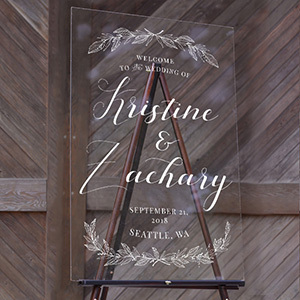 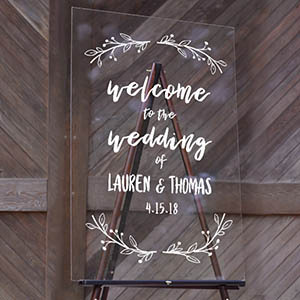 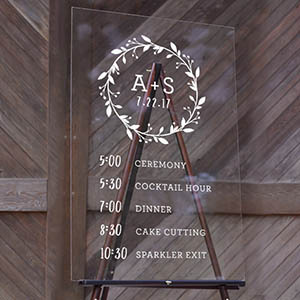 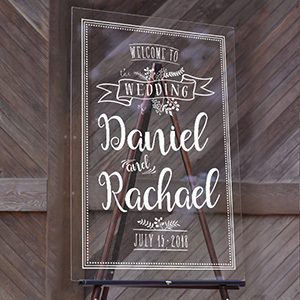 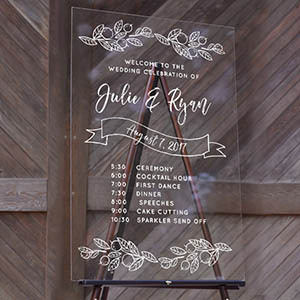 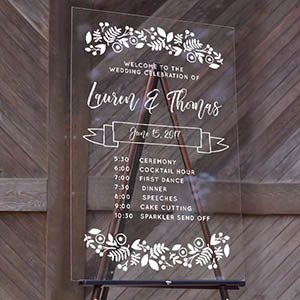 We offer acrylic printing on custom sizes for menu cards, table numbers, and even custom large signs. 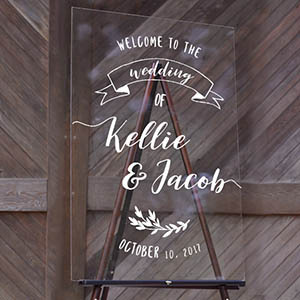 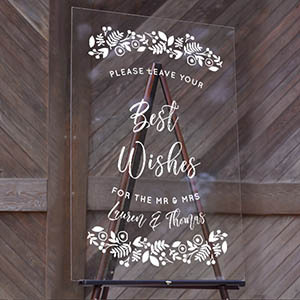 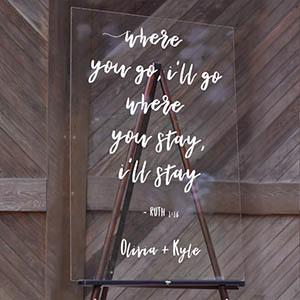 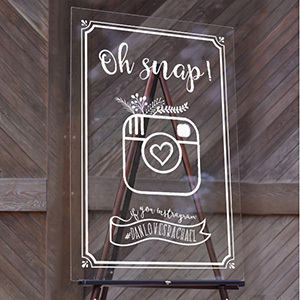 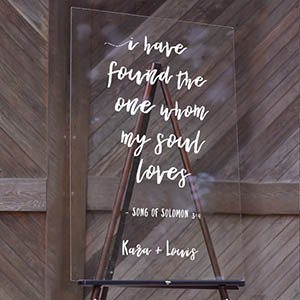 Contact us to learn to find out more about custom acrylic printing, we would love to hear about your project.